I saw the pictures. I did not read any reviews. 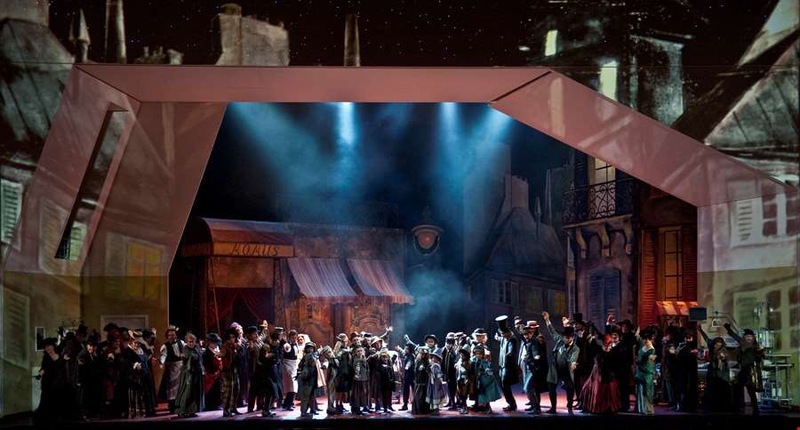 I read the website abstract in English citing “Stefan Herheim’s version of Puccini’s La bohème caused the international opera scene to turn towards Oslo” some 5 years ago. I was not ready and did not expect this well-known piece to touch me so deeply. I am not a big fan of exploiting opera librettos as a means of directorial self-affirmation. All those transfers in time, usually conflicting with the score and placing protagonists in quite ridiculous situations are not the most appealing solutions for classical works – even though, there are exceptions when such approach is justified and does not contradict common sense and music. Tonight I was witness to one such experiment which has resulted in breathtaking, audience-sobbing and a personally painful masterpiece. 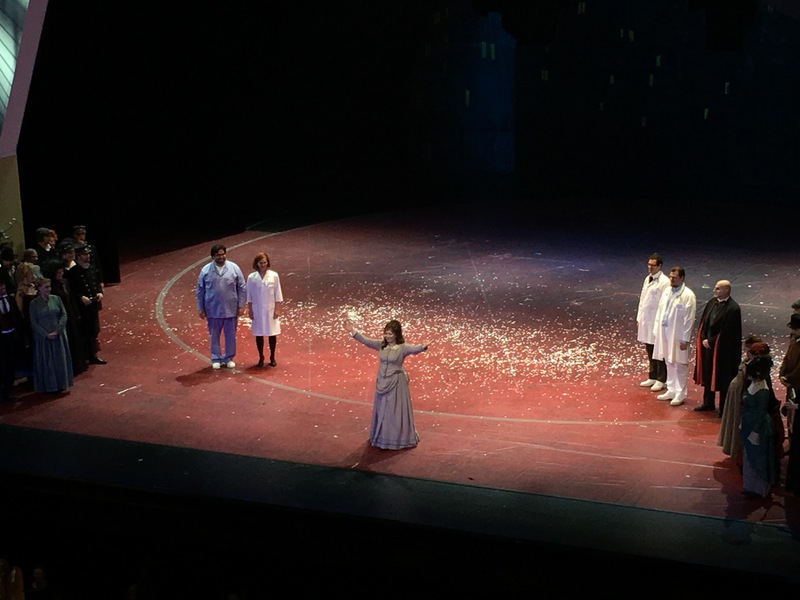 Even though this production is well-played over its 5-year history, it feels like fresh through sparkling energy of ensemble. The chorus performs vocally and dramatically remarkably well, and the same should be noted about orchestra performance led by Antonino Fogliani. Very much impressed by Marita éas Mimi, both for her vocal mastery as well as dramatic talent. Another outstanding performance of the night delivered by Yngve Søberg. His bass baritone has very pleasant timbre and ability to play with voice colours. Marius Roth Christensen as Rodolfo excelled in the creation of dramatic and suffering character, painting the cowardice and self-righteousness of the main protagonist colourfully. His vocal performance seemed uneven, there were weak spots at the beginning of the performance, and in several climactic moments his voice was fully lost behind the orchestral sound wave. 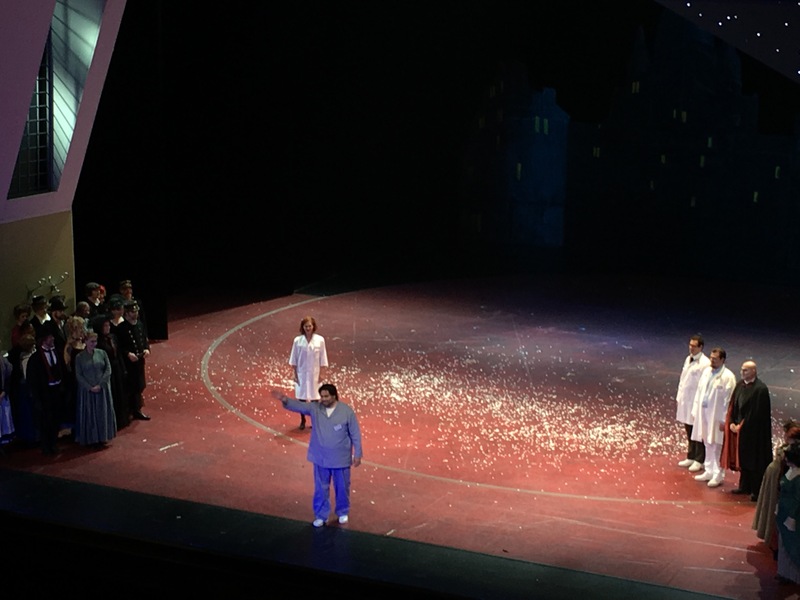 The other cast members also performed well, some bright moments for Aleksander Nohr as Schaunard and Marcell Bakonyi as Colline. That was a night to remember and in order to refresh my memory, at the opera shop I have bought Blu-ray of this particular production, to watch it when the initial impression of last night’s performance will start to vanish from memory. 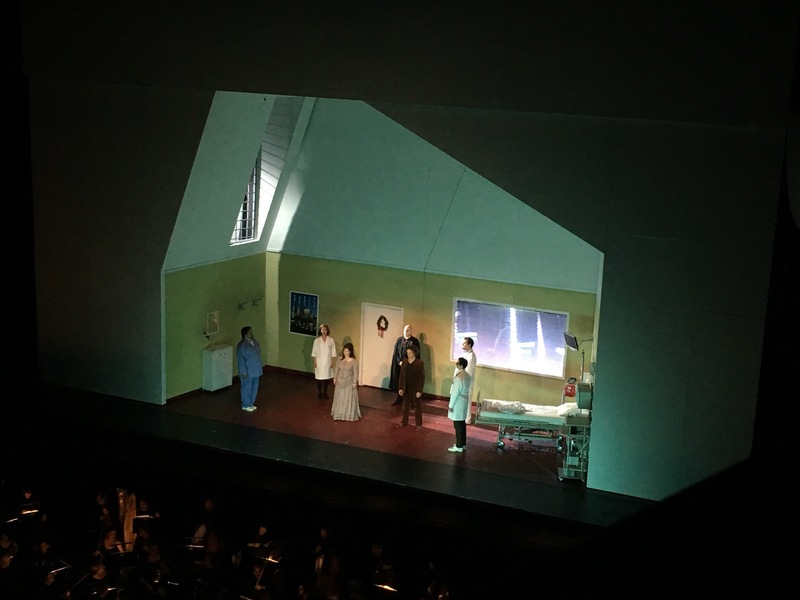 Previous Post: “La Damnation de Faust” with Castronovo, Kožená, Boesch, Rattle at Staatsoper Berlin. 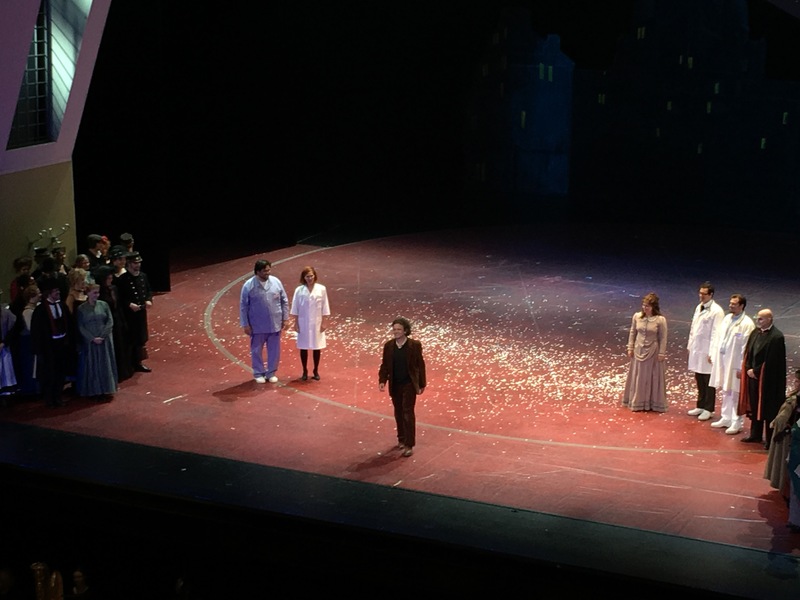 Next Post: Power and suffering in Rigoletto: Grigolo, Sierra, Lučić excel in Paris.